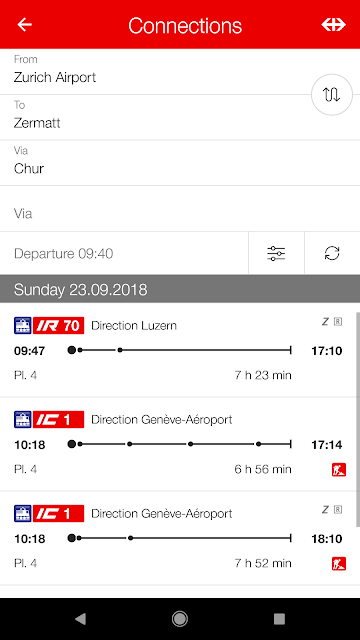 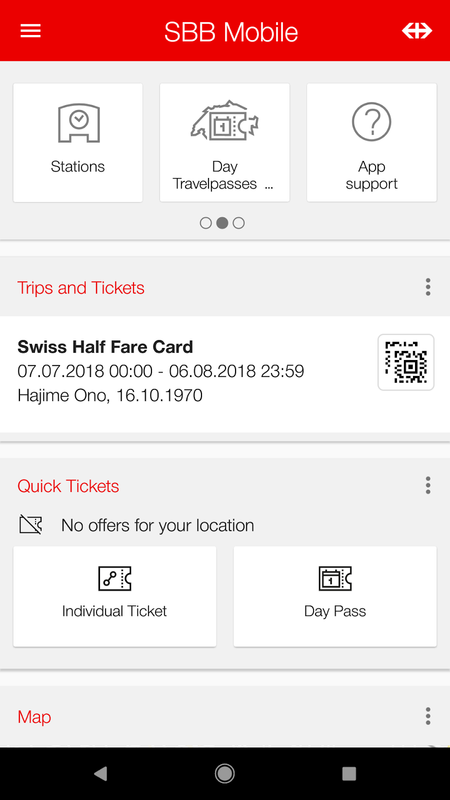 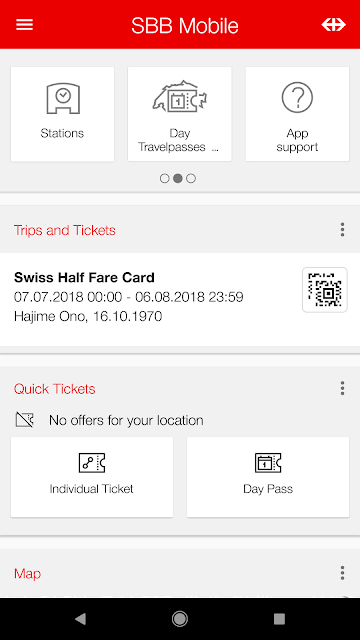 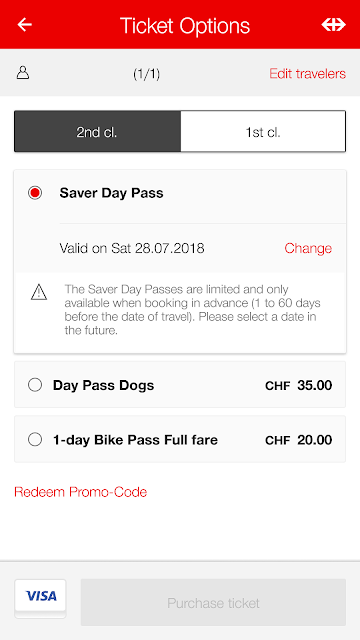 スイス 鉄道乗車券は直販の時代へ スイス全土交通機関が乘り放題のSaver Day Pass|Oh! My UA! 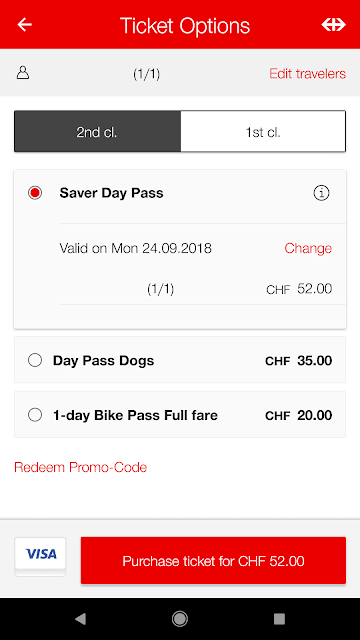 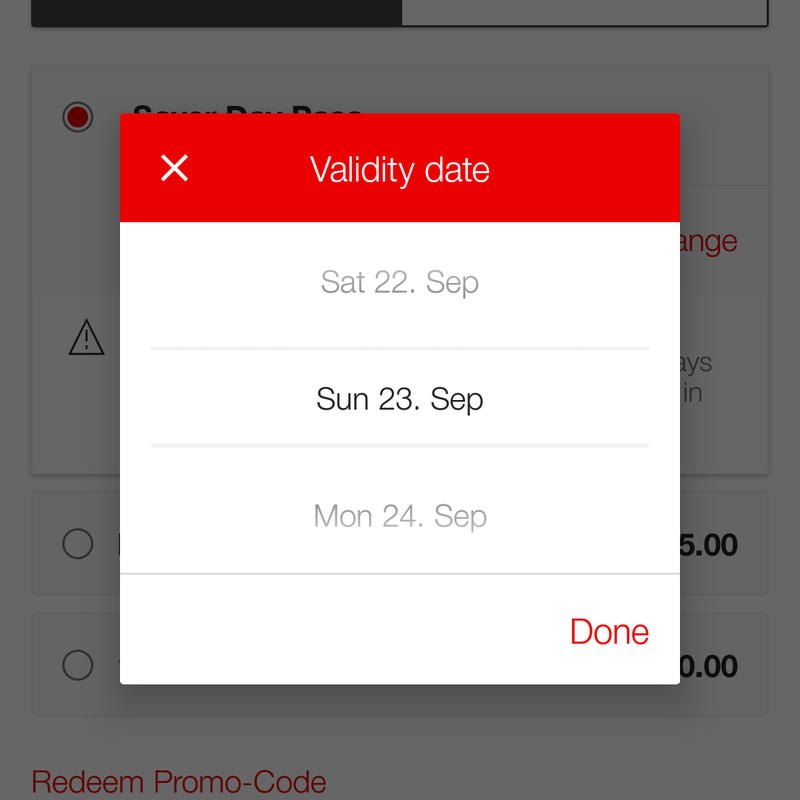 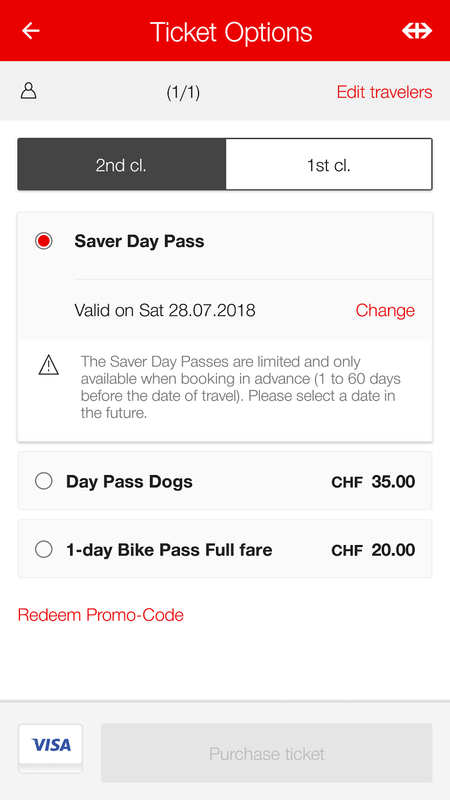 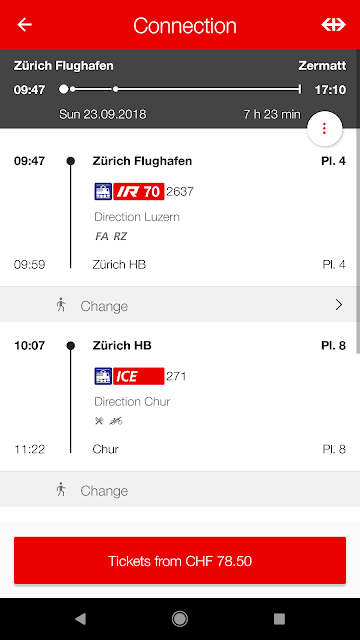 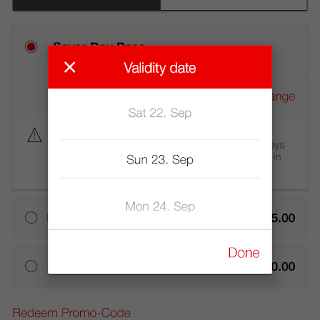 Saver Day Pass – book earlier, travel cheaper. 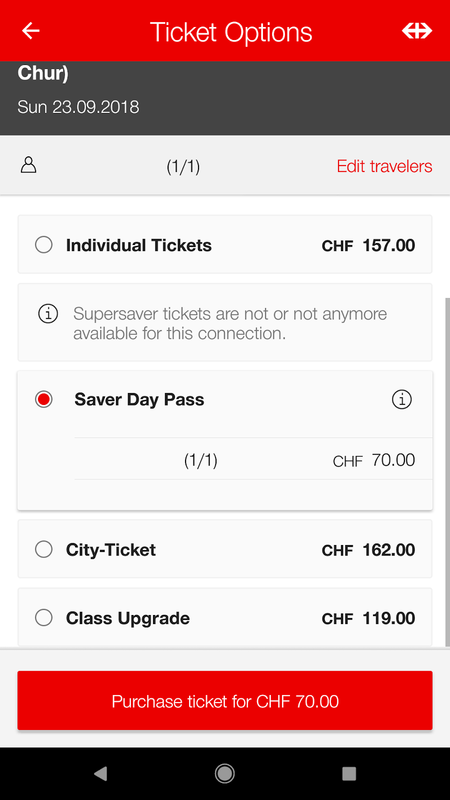 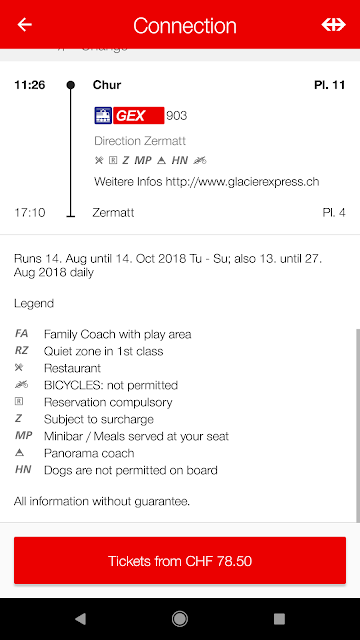 Refund request form for tickets purchased online/with the SBB Mobile app.